Time is a precious commodity. 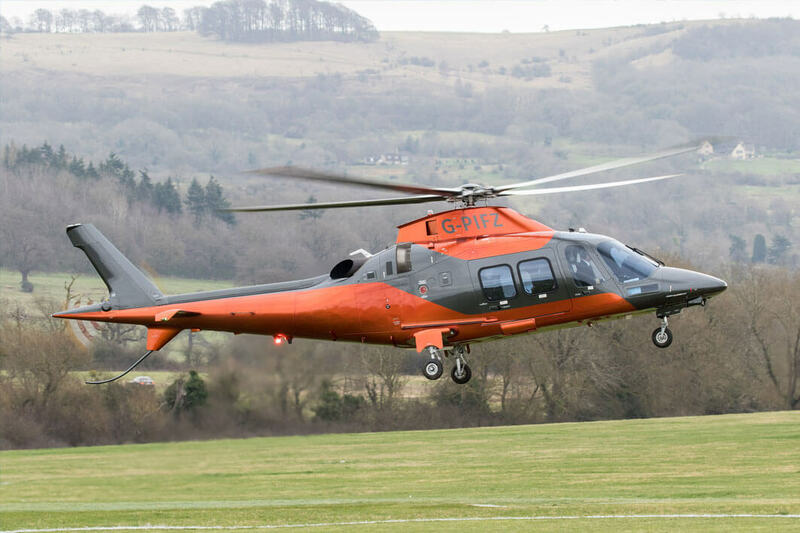 By using our bespoke helicopter charter service, we ensure that none is wasted. Our door-to-door helicopter charter service is ideal if you require a short transfer to get closer to your destination, or if your destination is inaccessible by other aircraft. 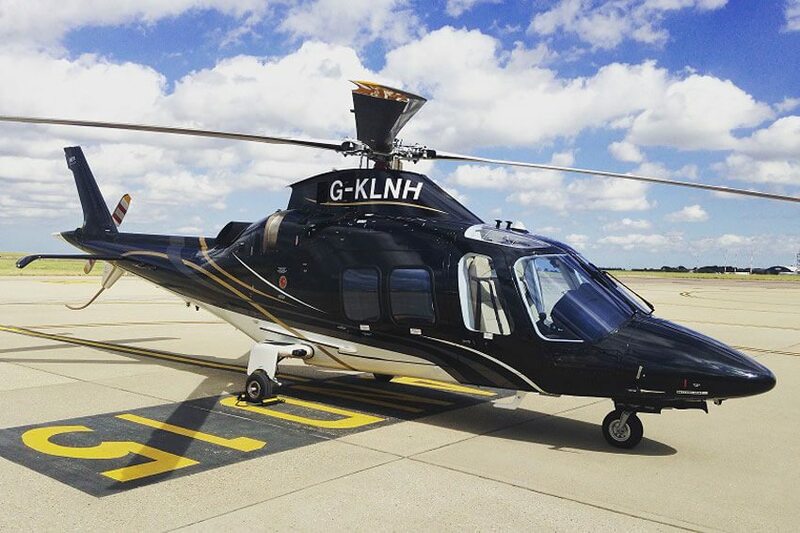 For business travellers who want ultra-convenient travel, or who wish to visit multiple sites in a day, our helicopter charters enable you to fully maximise your time. Available as a stand-alone service or in conjunction with a private jet charter, we can provide the epitome of flexible, convenient and reliable travel.